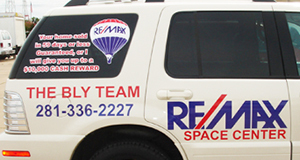 Vinyl Lettering is made out of a long lasting vinyl. It is offered in solid colors in many sizes. 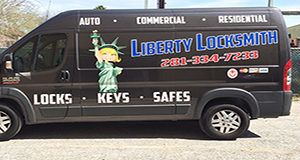 We can make a full color custom logo with a vinyl decal. Used on doors, windows, cars, walls and floors. 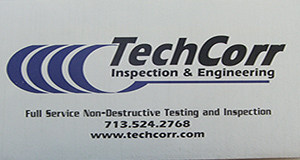 Signquick’s specialty is making custom decals for all types of customers. Our lettering is ready to apply, self adhesive lettering. 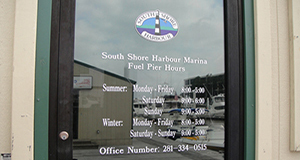 Vinyl lettering comes pre spaced in one sheet. Just peel off the paper backing and the vinyl lettering will stick to the masking. Apply in one application. Once positioned correctly just smooth on firmly then remove the masking, leaving the vinyl lettering. It’s a perfect choice for use on any smooth surface. 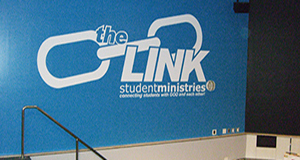 Signquick offers an online design tool which enables to you quickly create your own vinyl decal. Choose from hundreds of fonts, colors and designs. Once approved, your order will be ready within a day or two. Vinyl Materials: Indoor/Outdoor Vinyls, clear vinyl, removable vinyl, permanent vinyl, security tear proof vinyl and more. We have the knowledge to help you choose the right material for the job. Vinyl Shapes: Since our equipment is digital we are capable of cutting anything imaginable. The only limit is your imagination. Vinyl Color Options: Since we custom print stickers, graphics and colors, there are also a wide variety of material available. Samples include fluorescent, glow in the dark, sparkle vinyl, holographic, mirror, brushed, frosted and a whole lot more. We can also match pantone (PMS) colors. Please stop by and take a look athe different materials we keep in stock. 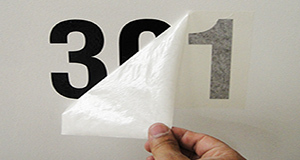 Vinyl Sizes: We can work with most sizes from very small to very large. Since they are all customized, the size can be tailor made for your needs. Design Lettering Online and Save.